A New Generation Lubricant from the Worlds Chemical Capital. 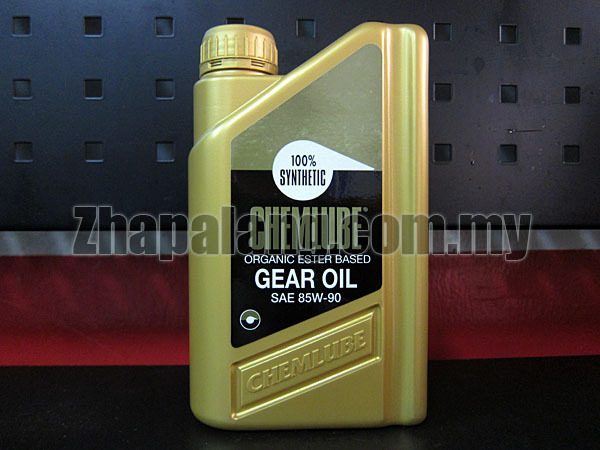 Chemlube® SYNTHETIC GEAR OIL is a new concept in high performance drivetrains. 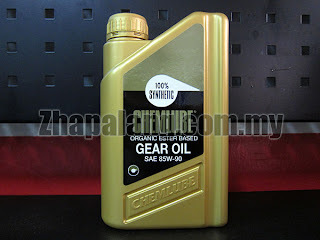 CHEMLUBE® GEAR OIL is Designed For Use In Differential And Manual Transmissions Where The Ultimate In High Performance Is Required.